We have prepared pies many times before. Some involve several steps while some, like this Jell-O Dream Pie, are super simple, especially for last-minute occasions. The basic recipe below is brand-specific, but it is a dream dessert for those who like to be creative with a combination of crusts, flavors and toppings. 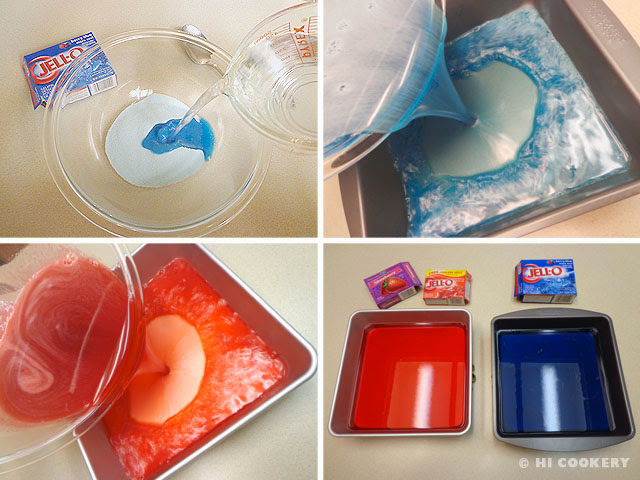 For an easy-as-pie recipe, make Jell-O Dream Pie for National Pie Day. 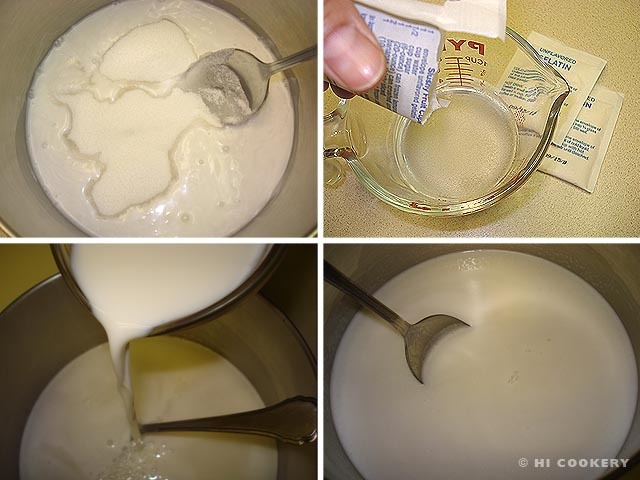 In a large mixing bowl, beat the Dream Whip packages with one cup of milk and vanilla until thick and peaks form. Pour in the rest of the milk. 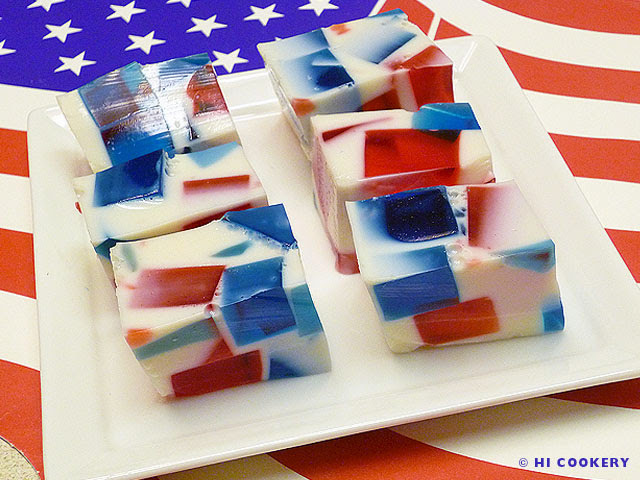 Add the packages of Jell-O instant pudding. Beat on low speed then increase to high speed and beat until light and fluffy, scraping the bottom and sides of the bowl. Pour into the pie crust and smooth the top. 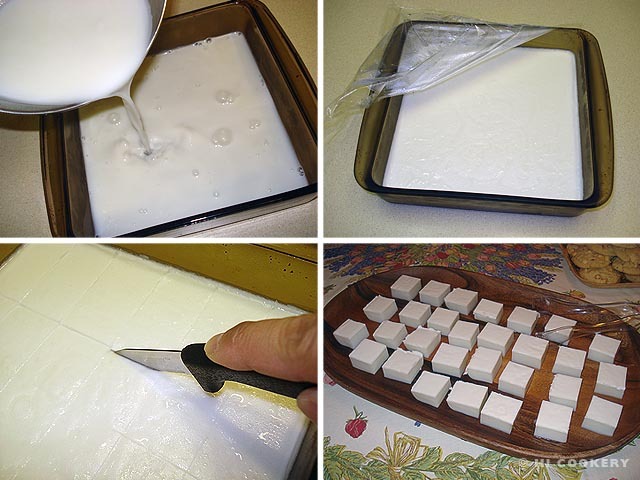 Refrigerate for at least an hour or until firm. Decorate as desired (we piped extra whipped topping using Wilton’s drop flower tip 2D and garnished with vanilla beans to indicate the French vanilla pudding flavor). 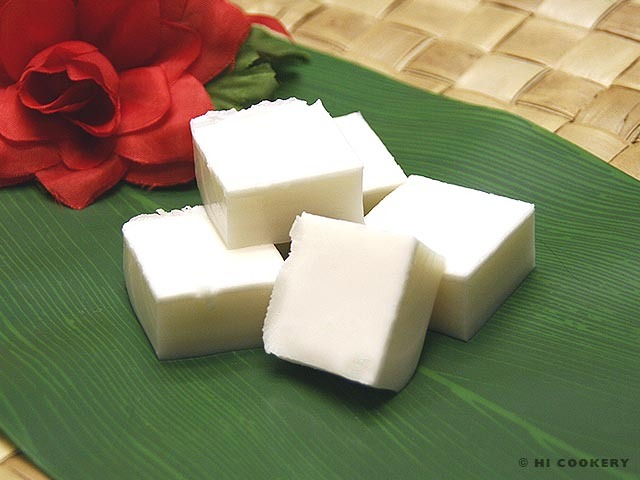 Slice into wedges and serve chilled. 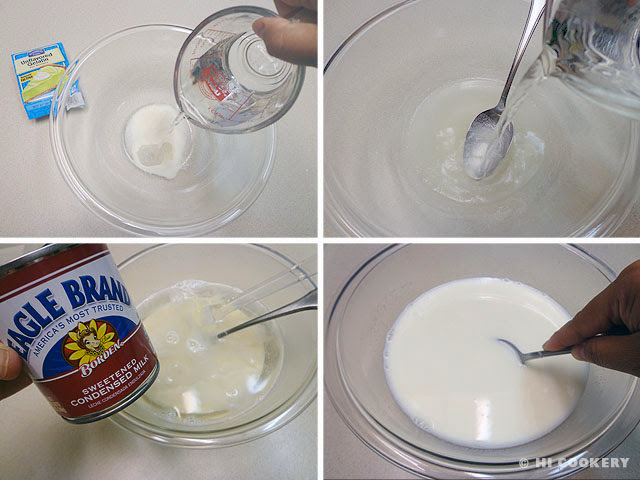 We used French vanilla pudding flavor with a graham cracker crust for this particular blog post. But feel free to experiment with a combination of the crust and favorite pudding flavors, like a chocolate crust with chocolate filling. 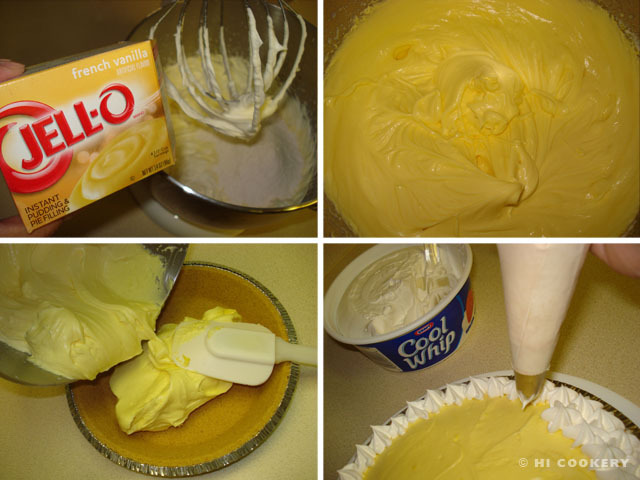 For a simple serving, add a dollop of whipped cream on top of a slice of pie. 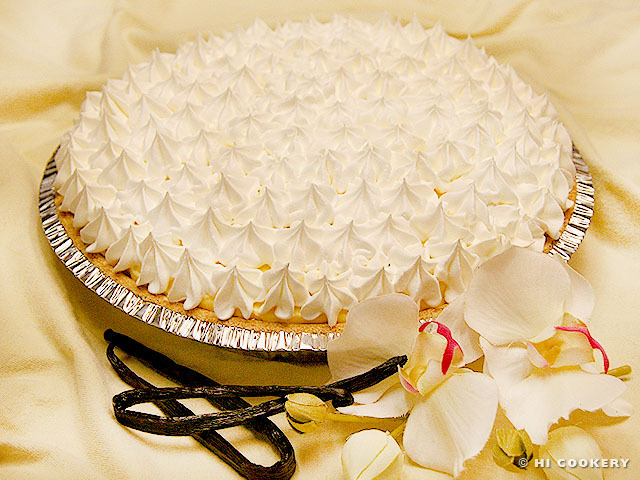 For a fancy garnish, decorate the top of the pie with chopped nuts, chocolate drizzles/curls/chips, cherries, sliced bananas, toasted coconut flakes, mint leaves, citrus peels, etc. Dream Whip is the dry mix equivalent of Cool Whip non-dairy whipped topping. 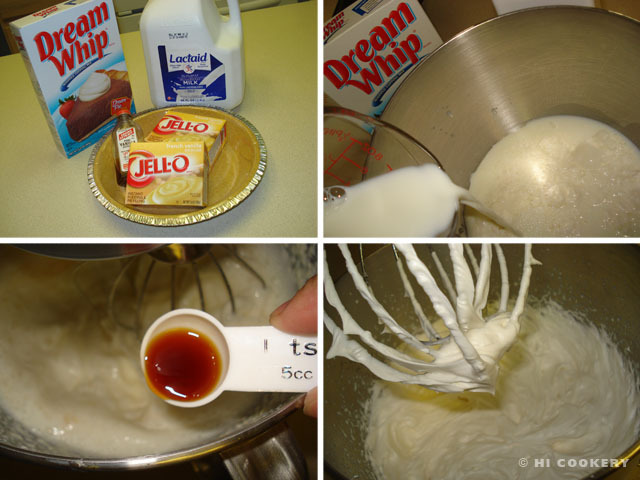 A cup of real whipped cream may be substituted for Dream Whip and Cool Whip for a fuller flavor. 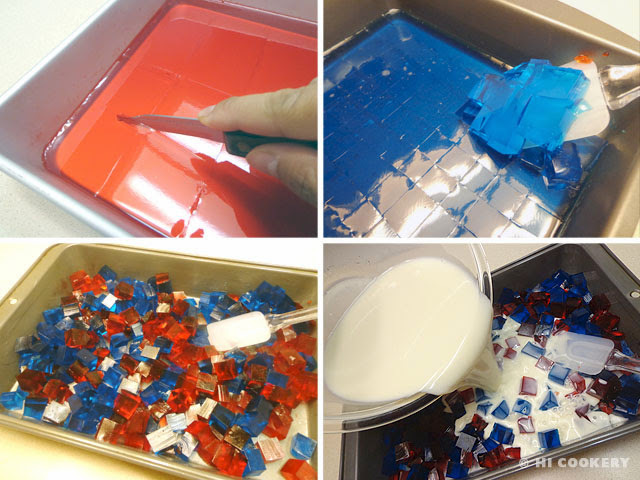 Prepare one packet of Dream Whip (optional) or use Cool Whip (like we did) to pipe the decorative drops on top of the Jell-O Dream Pie.